Jennifer Donovan is here to share the impact that the Peanuts gang has had on her family in this sponsored post promoting the new Peanuts movie, out this Friday November 6. My son Kyle was an early reader. His last year of preschool, his teachers pulled me aside, and said, “Do you know that he’s beginning to read?” I did, but the funny thing was that I was much less intentional with him than I was with my firstborn daughter. The problem was encouraging that newly developing skill when he wasn’t necessarily excited about it. I certainly didn’t want it to turn into a chore, so those first couple of years when he was still developmentally ahead of his age, I continued to read aloud to him and gave him easy readers that I thought he’d enjoy. By the time he was in first grade and his peers were beginning to read as well, and he was able to read chapter books, I really wanted to take advantage of his ability and hopefully pass on my love of reading to him, just as I did to my daughter. There were some things that he would read without complaining. One of those things was the Sunday funnies. We didn’t get a Sunday paper, but his grandparents would save weeks and weeks of the Sunday comics and give them to him when they saw each other. 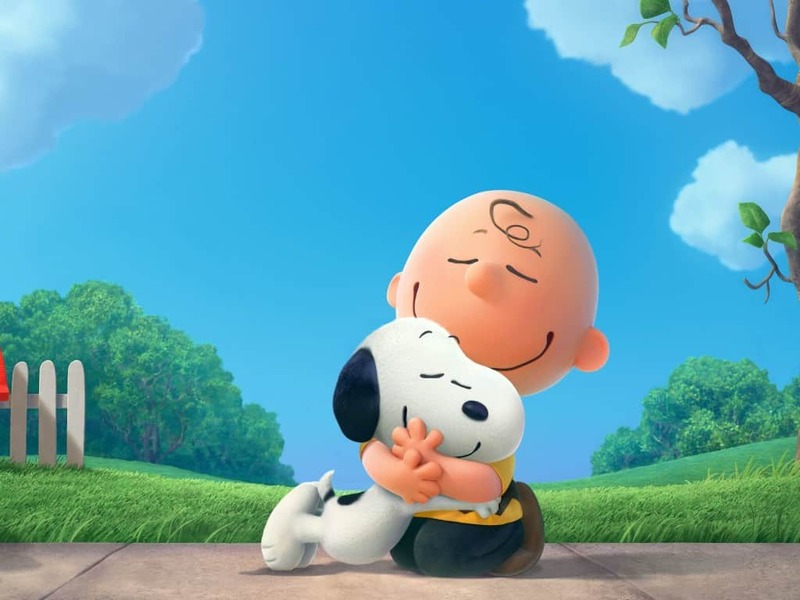 Please click over to my post at 5 Minutes for Mom to read more about how comics helped my son love reading and more about the new Peanuts movie in theaters November 6. Hallo there Jeniffer, hope you are enjoying the New Year with your genius son. Comics aren’t only meant to be for entertainment purposes but they are also great in nurturing creativity . I am living proof myself as I used to read Tin Tin comics, and now I sunk deep into the comic creation industry 🙂 It’s really nice to see such stories and it is an inspiration to many other people and kids.